The German Short Film Competition – our grand finale followed by our awards ceremony – is the annual highpoint of the festival. 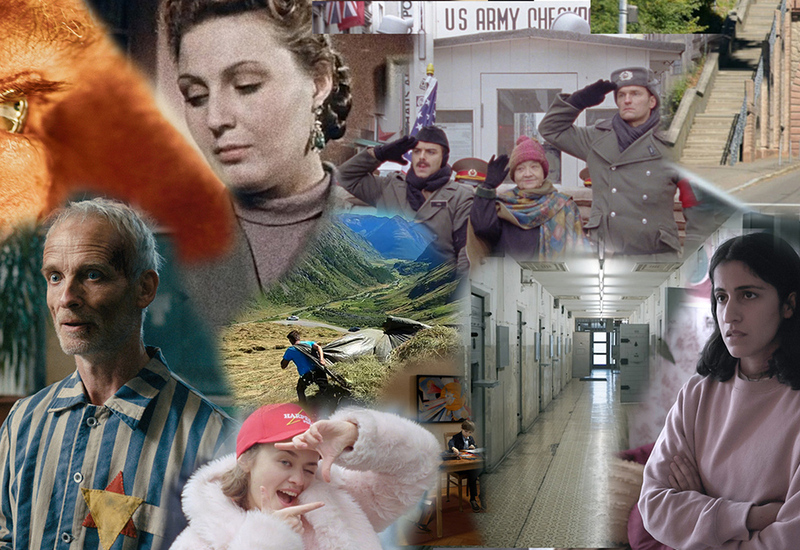 To celebrate in proper style, we have once again chosen ten short films that couldn’t be more different from one another if they tried. There’s something for everyone here, so that it hopefully should be hard for you, dear audience, to pick your favourites. We look forward to welcoming you and the films’ directors to the event. We would like to give a big thanks to our award sponsors: the State Capital of Wiesbaden (1st and 3rd prize), Magenta TV (2nd prize and the non-cash prize package “Post Production Colour Grading Special”) and Pille Filmgeräteverleih (non-cash prize package “Free Film Equipment Rental”).